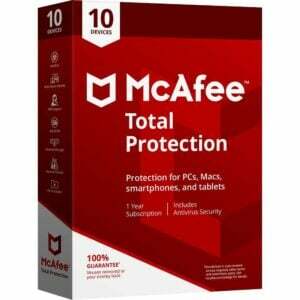 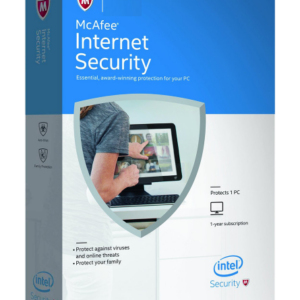 McAfee Anti-Virus Plus provides award-winning protection against today’s worst cyber-attacks. 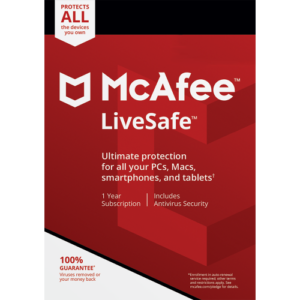 Browse the web, bank online, or shop online without the worry and hassle that someone may steal your identity or send you a virus. 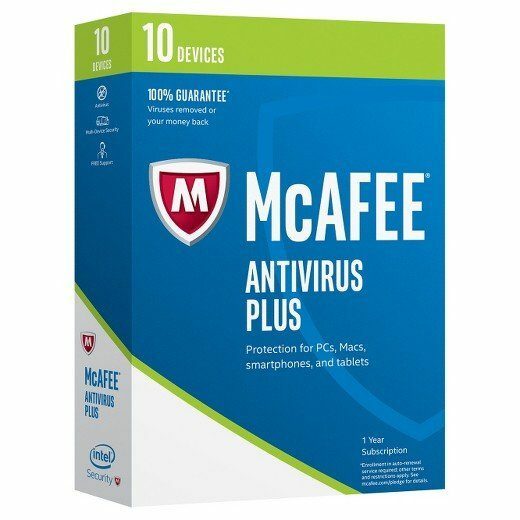 This software proved a quick install and blocks threats using anti-virus that is verified by independent tests and backed by McAfee’s 100% satisfaction guarantee: a McAfee expert will remove a virus, or your money back! 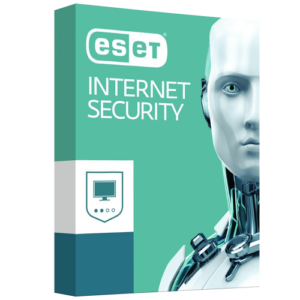 Plus it helps you avoid threats before they become a problem with essential features like safe web browsing, firewall, and security.